When you are in NYC you probably will come across a large number of car leasing companies. While you are looking for your dream car, you will realize that almost all of these places aren’t the right fit for you. This can be for a variety of reasons, although the most common is that they do not have the car that you are looking for. In addition to this, you are probably trying to lease a car because you are on a budget. 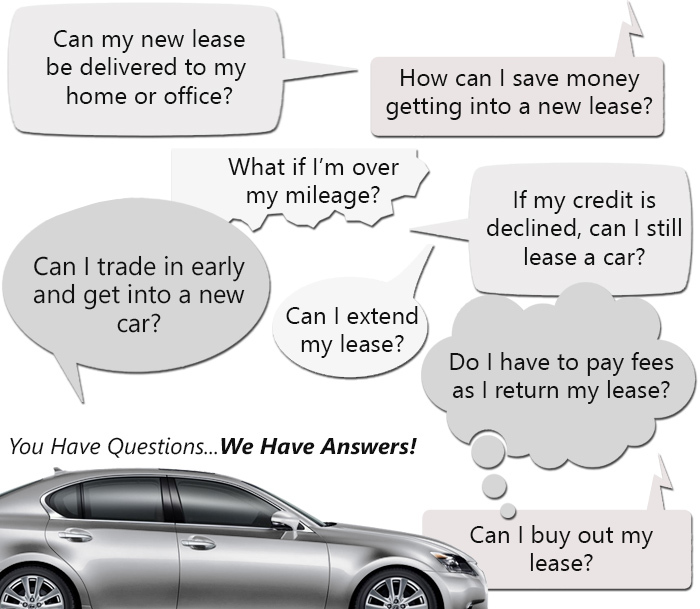 The normal car leasing agencies in NYC are of the kind that don’t even make an attempt to understand why you are leasing. Instead, they simply try to take you for everything you are worth. In the end this is going to make your change your mind about car leasing. But wait! Don’t go just yet. NYC Auto Specials is here to try and change your mind about leasing your car. We here at NYC Auto Specials are proud to tell you that we have one of the most updated ranges in the city. We aren’t joking around either. When you go to a typical auto leasing company, you are going to find that their boasts about having the “latest cars” were nothing but a sham. Instead they will probably have a couple of cars from 2 years ago that they are trying to pass off as brand new. This is not the case with our auto leasing agency though. You can be sure that when we say we have the latest cars, we have the latest cars. All of our vehicles are in the year of latest release. In fact, we make it a point to act against discontinued vehicles in our inventory. All of this is done so that you can enjoy the latest and greatest in the world of automobiles, of course. In addition to having the latest cars, we also have some of the best policies when it comes to transferring your lease. At some point in your lease period, there is a chance that you will want to get rid of the car that you leased from us. If you try to return the car to our car leasing company you are going to get charged some sort of fee. We don’t want you to have to pay us for nothing. Because of this, we will help you to get your lease transfer sorted out. This means we will find someone willing to get your lease transferred to them. In addition we will help you through the process of transferring the lease so that you always have the backup you need. If you are interested in our range of vehicles and lease services, you can always contact us at any time. All you need to do is call our hotline on 718-879-8891 and get started on leasing your dream car right now.